Life isn’t about getting and having, it’s about giving and being. 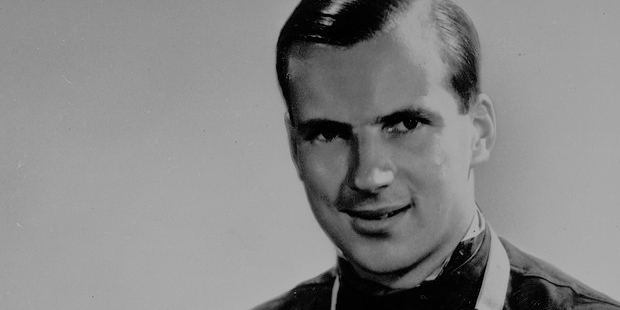 Franz Josef Pop was one of the three men responsible for the foundation of BMW, one of the posh cars in the world. Franz was the first General Director of BMW AG and continued with the position for 20 years.Franz was born in 1886 in Vienna. He started his career as an electrical engineer. Later, he has also worked as a marine engineer. 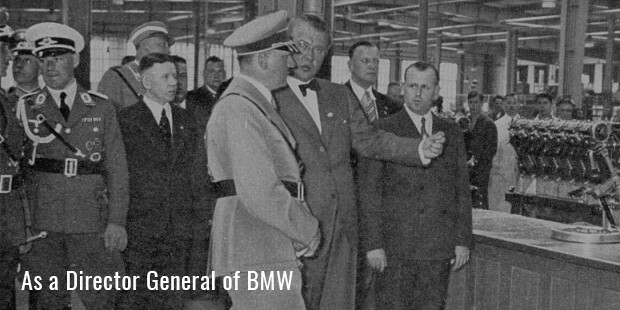 He met with the other 3 leaders of the BMW and decided to form an automobile manufacturing unit. He was the prime force behind the launch of the BMW. BMW is a German based automobile manufacturing company and is headquartered in Germany. It is one of the most admired automobile companies in the world.BMW is the parent company of Rolls-Royce Motor Cars. The company produces and manufactures cars and motorcycles. BMW has always worked according to the demands of their customers. They have designed and manufactured automobiles according to the taste of their customers. At the start of the First World War, Popp joined the Kaiser licheund Konigliche Luftfahrtruppen service. He worked as a marine engineer here. After a few years, Popp began to take the role as a factory manager.The first aircraft engine was produced by BWM in 1918 and was called as BMW IIIa. BMW got an appraisal for creating the engine as it was giving great performance. The company also produced Warcraft designs for World War II. After the success of BMW IIIa, Popp was appointed as the managing director of the company and the company was renamed as the Bayerische Motoren Werke GmbH. Popp became the General Director of the company. He was always mindful of his vision for the company and worked towards the same.With the success of teamwork and Popp’s determination, BMW acquired Hans Glas Company in the year 1966. The first car from BMW was Dixi. The rise of BMW began under the management of Popp in the year 1922. Initially, BMW was established as a manufacturing unit for aircraft. 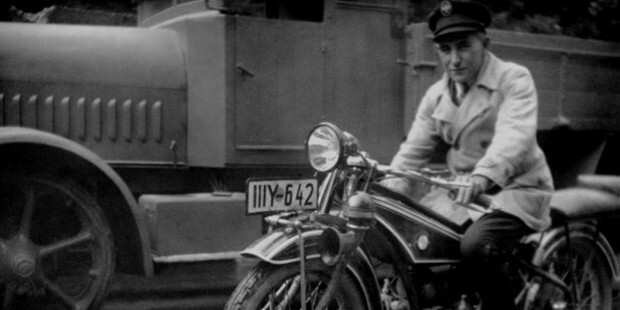 After the First World War, the manufacturing unit was switched to the production of motorcycles in the year 1923.During the war, there was a shortage of labor and raw materials and this generated friction between Popp and other supervisors. Due to this, Popp was appointed to the Supervisory Board and from there on he was not able to work in the day-to-day operations of the company. 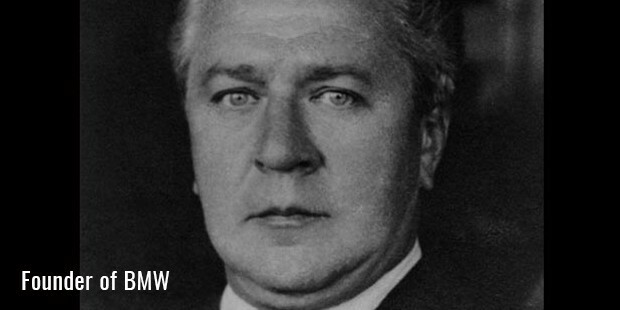 After the end of the war, Popp, 59, was again appointed into the Supervisory Board in the year 1945. During the course of the war, Popp was famous for his title as Military Economic Leader. He was also designated as the member of the Nazi party.Popp’s move to Stuttgart was the mark of the end of his ambitions that were sealed with his death in 1954.BMW is in the top 20 best technical companies in the automobile industry. BMW is also among the top lists of many reported magazines and surveys.